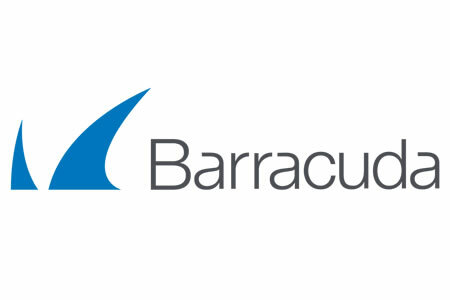 The cloud security and data protection company Barracuda has launched a new Security Insight platform that offers real-time threat intelligence and security risk data on the latest threats around the world. Having visibility into the latest threats allows security teams to take proactive steps to improve their defenses against real-world threats and assess the current threat level. Via the platform, users can view summaries and detailed information on web, email, endpoint, and network attacks tracked by Barracuda. For many companies, it is only when a cyberattack and data breach occurs that they become aware of a new threat. Threat intelligence such as that provided through Barracudas Security Insight raises awareness of attacks that are currently taking place around the globe – Awareness of those threats helps businesses take action to improve their security posture. Barracuda performs large-scale analyses of data collected from a wide range of sources which is summarized and presented through the Security Insight platform. The summaries are easy to read and provide bite-sized chunks of highly relevant data, with users able to drill down for more detailed information if required. The platform also provides an aggregate score on the current threat level, broken down by network, web, and email attacks. The Security Insight platform provides information on email attacks with malicious attachments and hyperlinks, malware, ransomware and botnets. Insights are provided into attacks on the network perimeter including brute force attacks, DDoS attacks, and 0-day exploits of new vulnerabilities. Information is provided on web browser attacks involving currently exploited vulnerabilities, ransomware and malware, and spyware, botnets, IoT malware, and compromised dead apps. Barracuda is currently offering access to Security Insights free of charge via its website, with APIs also available to integrate the intelligence into applications, web portals, and digital assistants.